Language Scientific has created RxTran, a wholly owned Pharmacy Language Solutions subsidiary of Language Scientific. 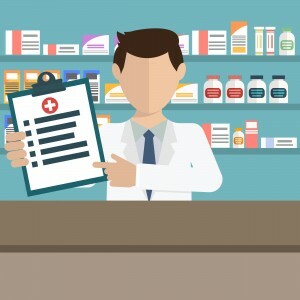 RxTran has developed a unique suite of pharmacy translation, interpreting and certification services for pharmacies to help them communicate with non-English speaking customers. Our software enables you to give your customers Patient Instructions (SIGs) and Auxiliary Warning Labels (AWLs) in the language your customers are best able to understand. Our software works with both standard and custom SIGs. Print on-demand Consumer Medication Information (CMI) in over twenty languages, including Spanish, French, Vietnamese, Italian, Polish, Korean, Russian, etc. Access our library of multilingual Frequently Asked Questions (FAQs) and drug information, including descriptions on the proper use of medical devices dispensed by your pharmacy—all delivered to your customer in real-time. Better real-time printed information in the patient’s language helps minimize the need for the more expensive over-the-phone interpreting services. On-Demand Phone Interpreting service for patients who have specific questions to the pharmacists. 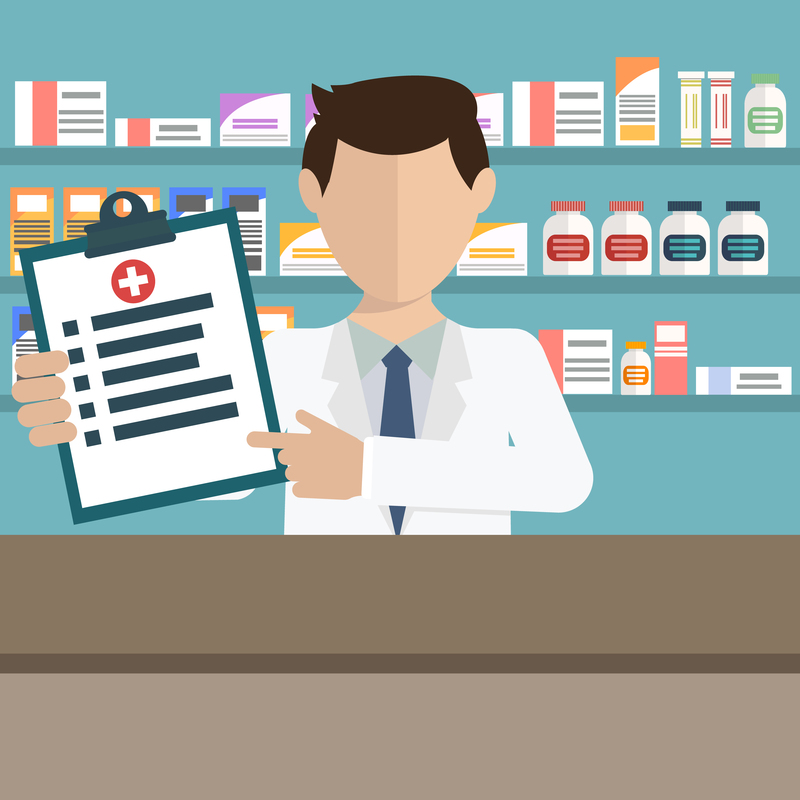 All of these services can be delivered to pharmacy stores in over twenty languages on a low-cost, pay-only-for-what-you-need efficient subscription basis. For more information on RxTran’s language solutions for pharmacies, please visit them at www.RxTran.com or call 800-240-0246 or +1 617-621-0940.